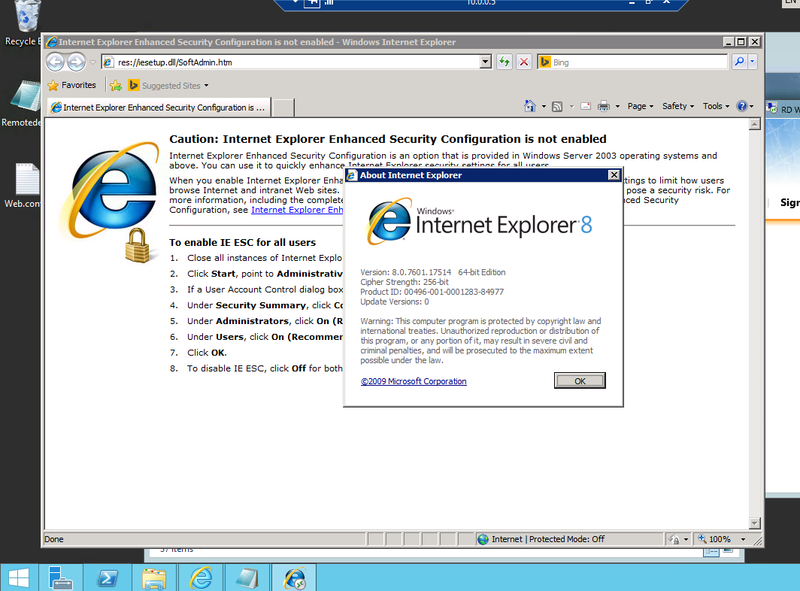 Back to search Windows Meterpreter (Reflective Injection x64), Windows x64 Reverse TCP Stager. Inject the meterpreter server DLL via the Reflective Dll Injection payload (staged x64).... 24/01/2010 · This is very easy to change to a bind_tcp or any other type of meterpreter payload you want. Also feel free to encode the binary. Encoding will not be covered in this tutorial. Also feel free to encode the binary. The sessions can be shells, Meterpreter sessions, VNC, etc. msf > sessions -h Usage: sessions [options] or sessions [id] Active session manipulation and interaction. sizzial how to build a modern mansion 3/10/2016 · We have a “meterpreter” session on the remote host bypassing the next generation Firewall. 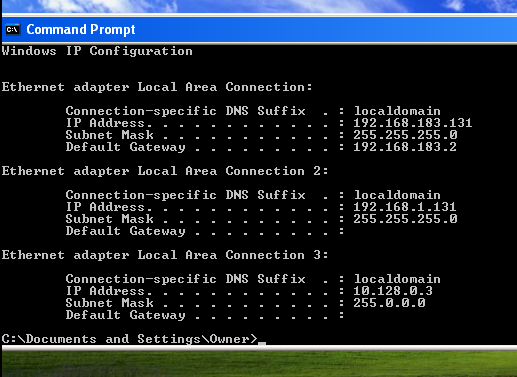 As seen in the image, Metasploit sees the connection coming from 10.10.0.10 (the IP of the host itself). This is because the connection comes through the SSH tunnel. This is a step by step walk through on how to leverage a compromised host behind a firewall as a foothold to continue enumerating internal network services. musicbot how to change permissions [vc_row][vc_column][vc_column_text]Using Metasploit and Meterpreter with NAT requires a SRVHOST and SRVPORT. These 2 variables will be used by Metasploit to determine where the webserver needs to bind to and listen on. [vc_row][vc_column][vc_column_text]Using Metasploit and Meterpreter with NAT requires a SRVHOST and SRVPORT. These 2 variables will be used by Metasploit to determine where the webserver needs to bind to and listen on. As a rule of thumb, always pick a meterpreter, because it currently provides better support of post exploitation Metasploit has to offer. For example, railgun, post modules, unique meterpreter commands (like webcam controls), etc.